Molly found her way into the heart of her foster home, and they decided to make it permanent! Don’t you just love foster failures? 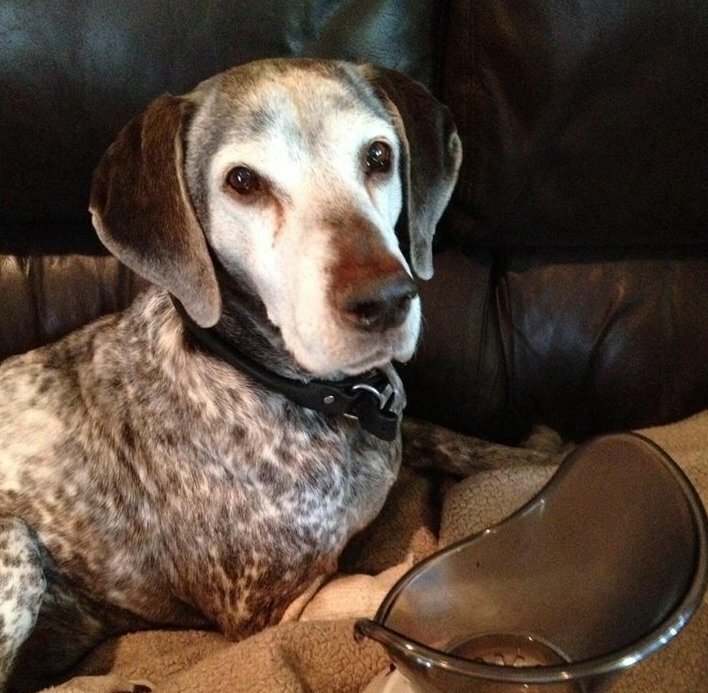 After a hard backyard-only life, this senior sweetheart found love and a comfy couch. We know she’ll be spoiled for the rest of her days!